TBD Fawn Lane Lot #38, Unicoi, TN.| MLS# 410269 | Realty Sales and Rentals LLC is a discount real estate company servicing Northeast Tennessee in residential homes, land, commercial and multifamily apartment sales and property management rentals offering negotiable commissions and outstanding service. 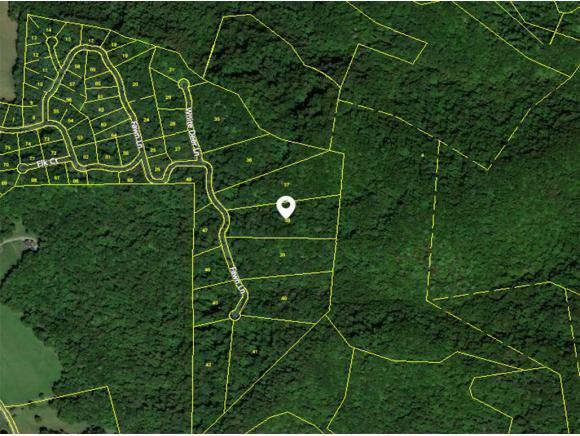 Build your dream home on this lot in Unicoi County. Buyer / Buyer's Agent to Verify All information. All information is deemed reliable, but not guaranteed.